We do plenty of mobile gaming on our iDevices. They are always in our pockets or bags and we can conveniently whip it out when we are commuting or just to kill a lunch hour or two with an abundance of quality titles to choose from. It is extremely convenient, allowing friends near and far to play games together at their own pace and convenience. However, these games lack action and immediacy. After all, there is an unspoken kind of satisfaction that comes from beating a friend, and instantly being able to view his reaction. For that reason, we have put together a list of the best multiplayer games for iOS devices that have stood the test of time. 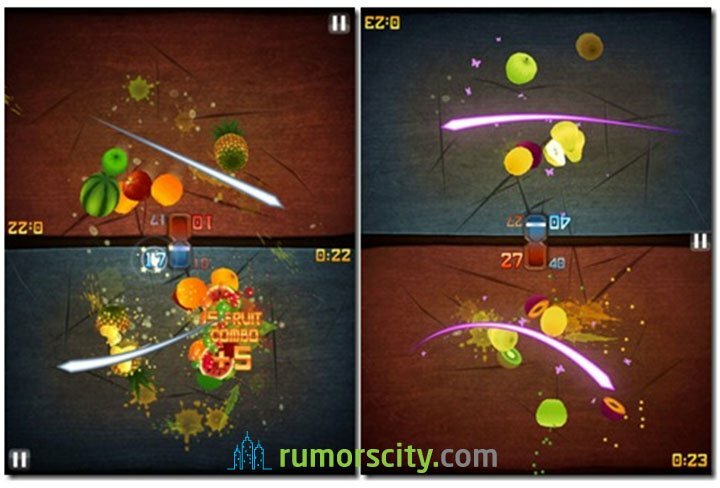 The swipe to cut mechanism of Fruit Ninja makes this an extremely easy and dangerous addictive game for you to play head-to-head with your friend without much learning curve. That makes this a great party game that almost anyone can jump in and play. You can choose to challenge your friend on the same device or with anyone around the world over Game Center with the online game component. Mirror’s Edge is EA’s take on a 3rd person side scrolling runner game with good graphics and engaging story mode. 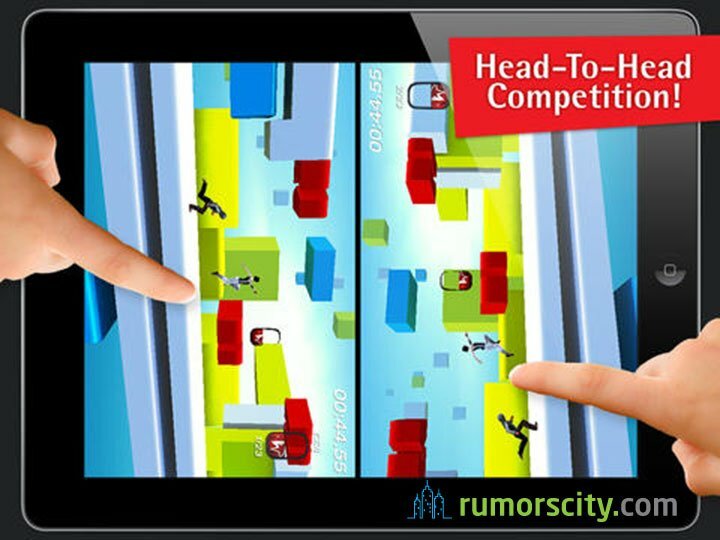 The multiplayer component allows you and a friend to compete head-to-head on a single device. The touch control of tap and swipe is simple to learn, responsive, and a ton of fun. Worms 2: Armageddon is the real deal. 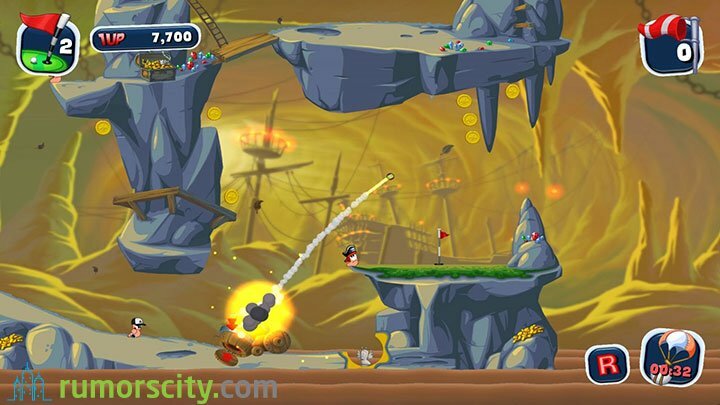 Ported from the PC, the iPad version retains the authentic Worms gameplay with cartoon-style visuals, comical audio and improved control system using the innovative touch screen user interface. There are tons of play modes to choose from including single player missions, body count mode to take on endless waves of enemy worms, online mode to take on players from around the world, and our favorite hotseat local multiplayer mode where up to 4 players can play on the same device. 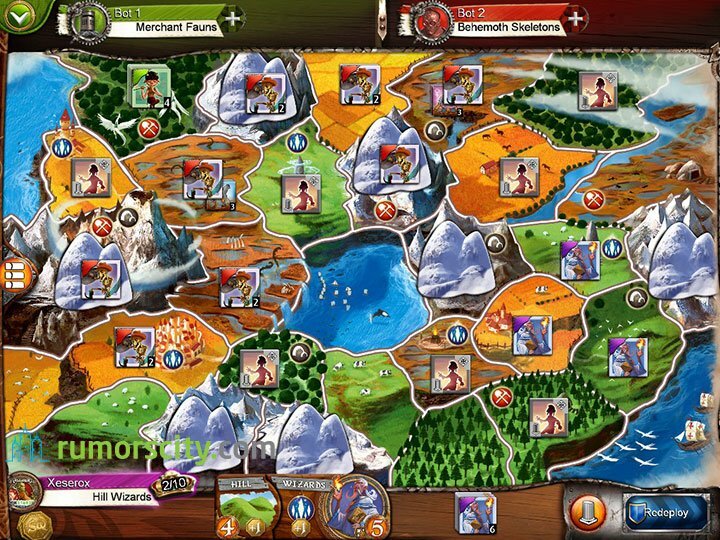 If you like board games like Risk, then you should try Small World 2. It is the sequel to the strategy board game of the year, with better graphics, improved animations, and brand new musical scores. The good news about this new sequel is that now it has support for online play, so you can play with friends and strangers from the world over. We still like the Pass’n Play mode with up to 5 live opponents on a single device. Remember those days where we used to draw a circle in the dirt with a stick to have a game of marble? 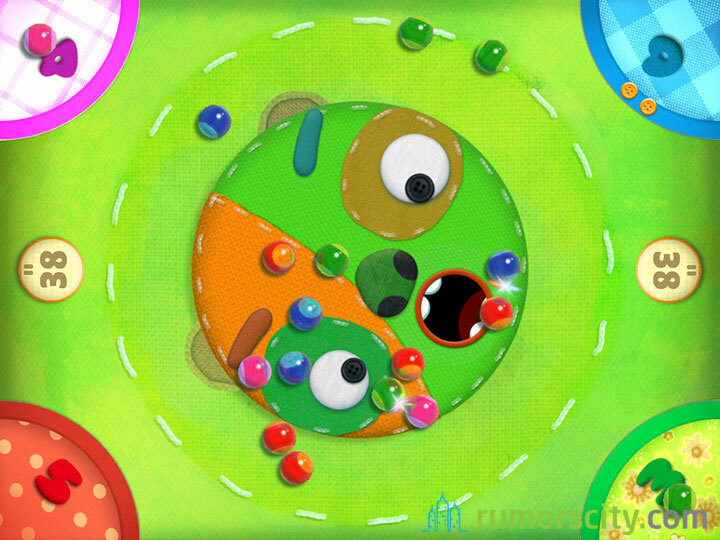 Well, Marble Mixer is a modern twist on the classic game of marbles. It is a great party game which is fun and easy to learn. There is a party game feature for 1 to 4 players on the same device. 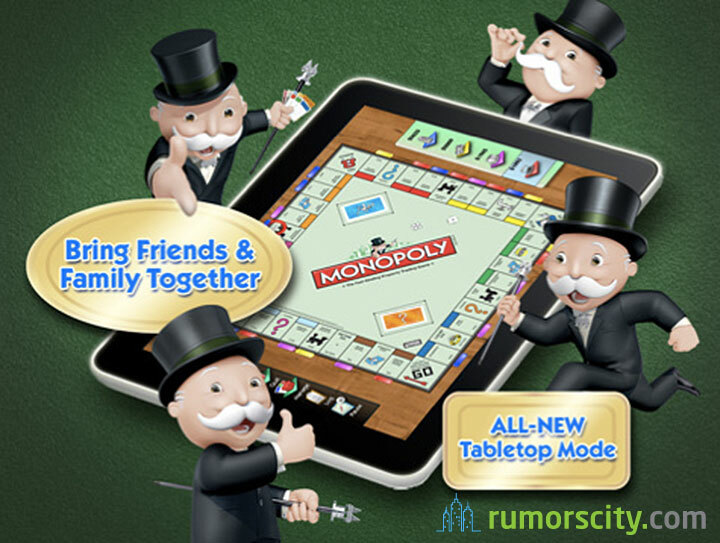 EA brings us another classic board game title Monopoly HD for the iPad. Play with your friends on a single device and with the new TableTop mode, it looks similar to playing with a real board on the table with a top-down view. However, there is no online mode, but why would you play Monopoly online anyway. Scrabble is another great classic game that is good to have around. 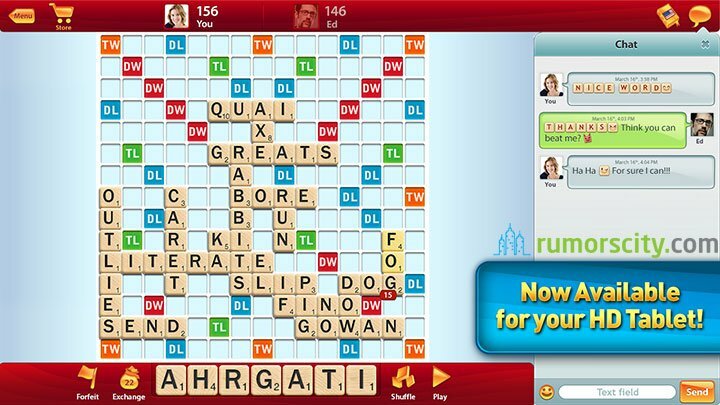 Connect with friends, play with words, and get a game of Scrabble going with just about anyone. Apart from the solo mode, there is also a local WiFi multiplayer mode where you can use your iPhone as your tile holders which is pretty cool. The sequel to the hit tower strategy adventure Tower Madness is here. Protect your beloved sheep as the alien emperor wants to turn them into his sweaters. The addition of a human opponent makes this game a lot more fun than just playing against the AI. 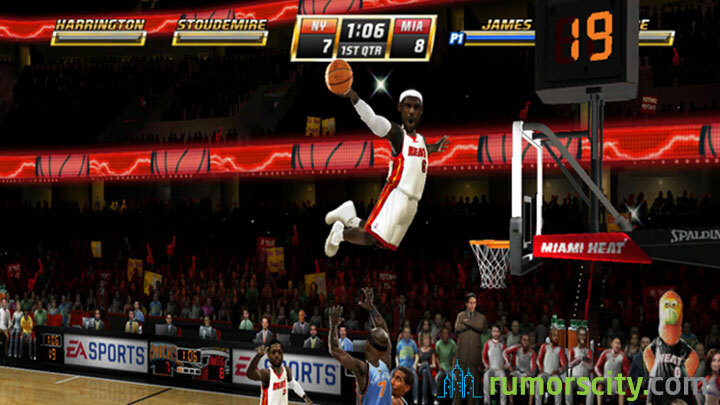 NBA JAM is fun and is one of the best basketball games for iPhone. With the WiFi multiplayer mode, you can have some good jam session with your friends either during lunch break or when commuting. It certainly brings back those great arcade memories. 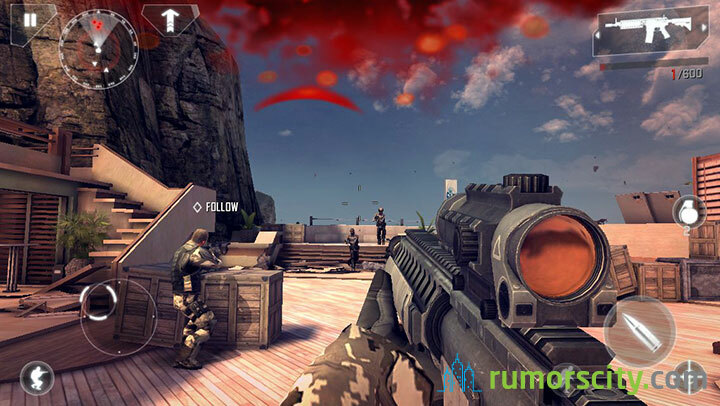 Shadow Vanguard is a first person shooter that emphasizes on team work. Lead the Rainbow team to stop the global terrorist threat through 11 missions across the globe. 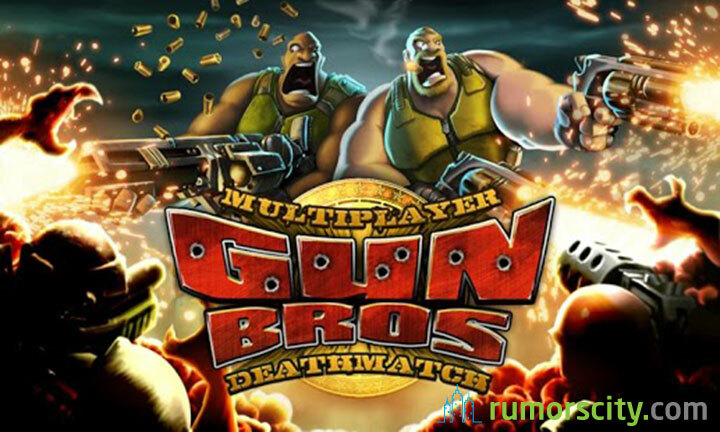 Join with up to two friends in the cooperation mode to challenge the entire game together or go head-to-head in death match with the best unit leaders in the world. 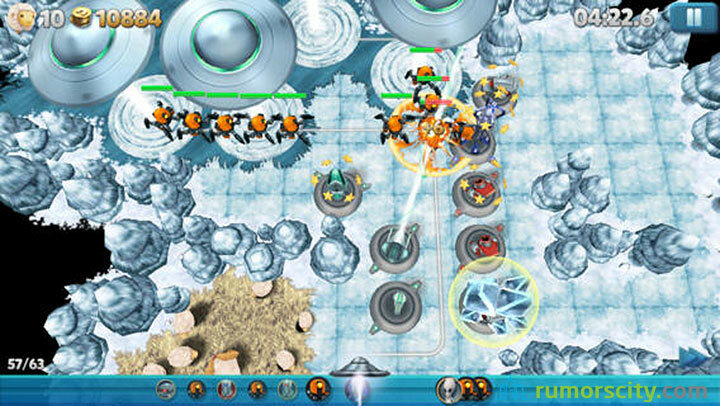 Starfront Collision is one of the better looking real-time strategy game on the iOS platform. The gorgeous HD graphics combined with unit building and battle strategy will remind you of Starcraft. That is not a bad thing though as Starcraft is one of the best RTS game on PC. N.O.V.A. 3 is the most immersive and impressive sci-fi first person shooter on iOS. Join 12 player battles in 6 multiplayer modes like Capture the Flag, Free-for-All, and Capture the Point. It has an epic storyline where humanity finally returns to earth after years of exile to fight for mankind’s survival. 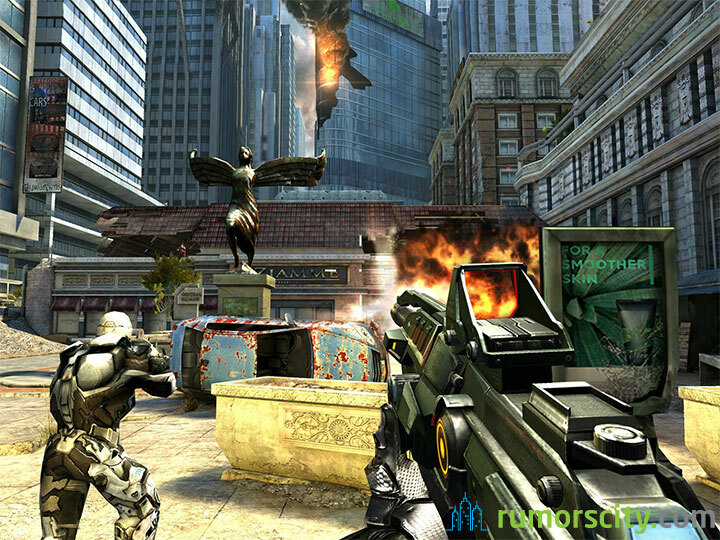 Modern Combat 4 is one of the most acclaimed FPS on iOS. It’s gameplay is more realistic than N.O.V.A. 2 and multiplayer mode supports up to 10-player battles. Progress through the ranks and unlock new weapons as you earn experience. There are classic modes like classic bomb and bomb diffuse, as well as team battles to choose from. 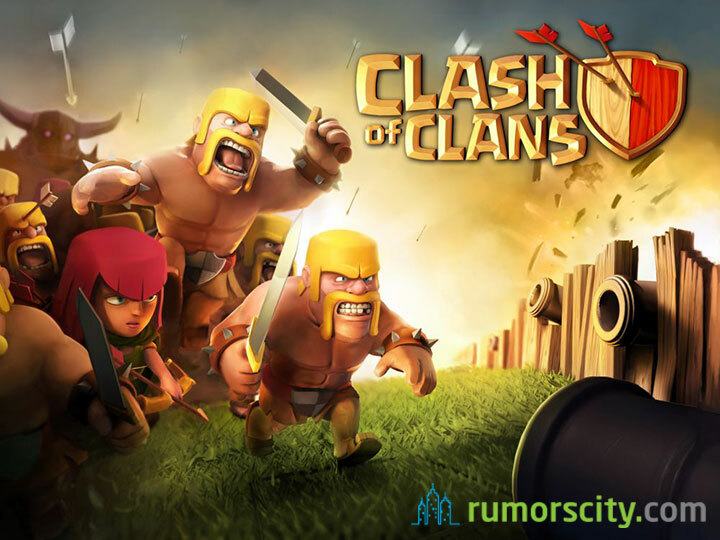 Clash of Clans is an addictive mixture of strategic planning and competitive fast-paced combats. 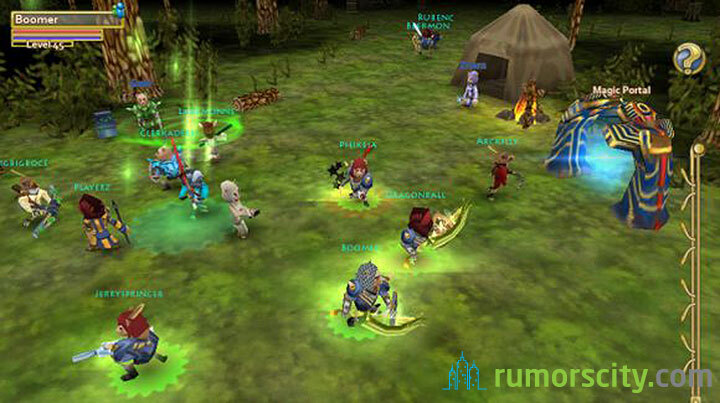 Build your village, train your troops and battle with millions of other players online. The game comes almost exclusively in multiplayer mode as the opponents are always other people playing the game. You can join together with friends or random person to form the ultimate clan to help out each other and fight against rival clans in the epic Clan Wars. It is a cross platform game thus you will be encountering iOS players as well as Android players. 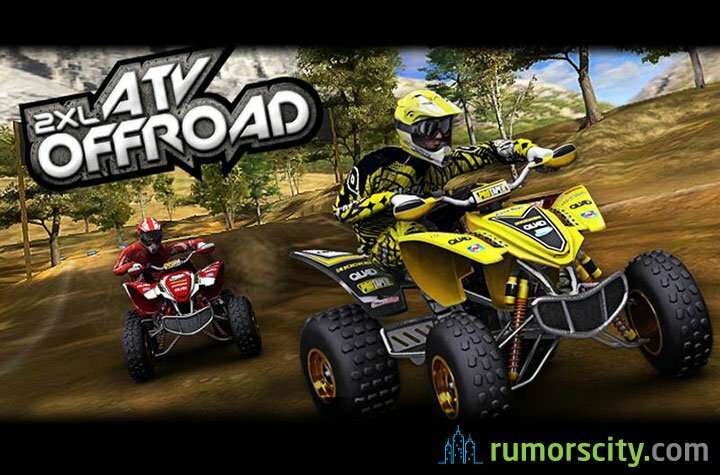 2XL ATV Offroad is one of the most solid racing game on iOS. The off-road race setting is a great change from the usual road racing game, but the tracks are a little tricky to follow because it is not clear where the race track is going. Retina display would be great and make the track boundaries a little clearer. 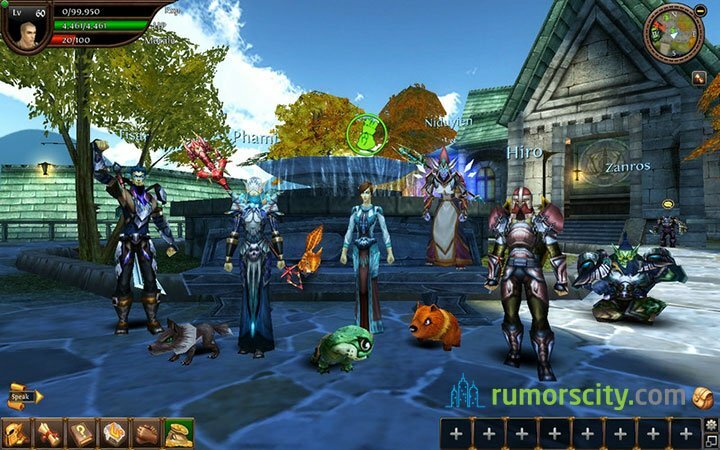 Order & Chaos Online is the mobile version’s take on World of Warcraft. It is the most complete MMORPG experience on a mobile. Enjoy the thrill of an epic adventure right from your iOS devices. There are multiple classes that level up through a tree with extensive quests for level grinding. Really one of the best MMO out there for portable devices. The zombies are back. It’s about time. Plants vs. Zombies 2 is truly a triumphant return for one of the most popular mobile games for iOS with new game characters, features and game modes designed to keep you hooked for even longer. 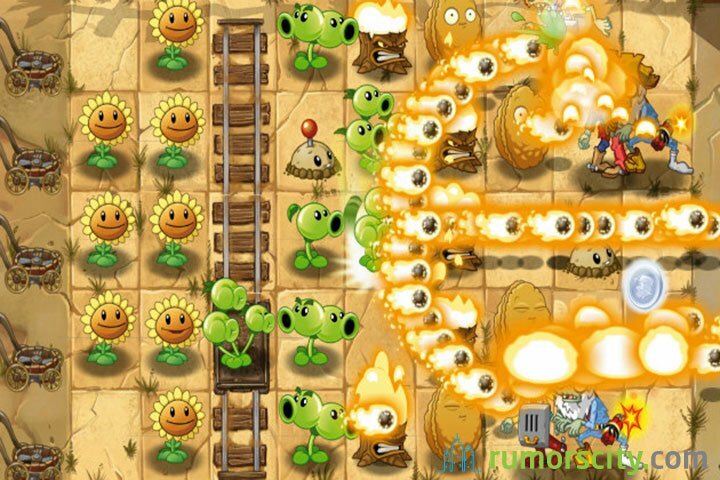 At first glance, Plants vs. Zombies 2 is not much difference from the first game in the series. But once you are out of tutorial mode, new features are introduced furiously. Meet new plants that will defend your lawn through time, with the time travel element. Even with in-app purchase, the game plays well without upgrades, and it is not impossible to play without paying. Connect to Game Services to unlock achievements and compete against your friends in the leaderboard. 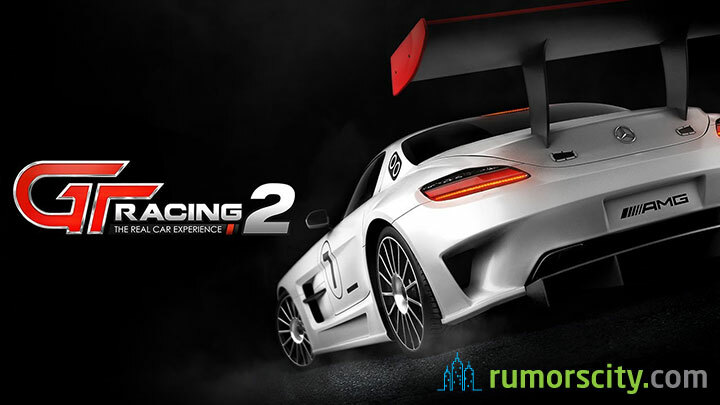 Unlike other throttle based games like Asphalt 8, GT Racing 2: The Real Car Experience from Gameloft is one of the most realistic car racing experiences for iOS. It features super realistic 3D renditions of 71 actual licensed cars on 13 tracks, as well as different time of the day and weather conditions as you test your skills. In multiplayer mode, challenge your friends or with real players from all over the world over internet. It is a true-to-life automotive journey offering unprecedented level of driving enjoyment whether you are playing solo or multiplayer. 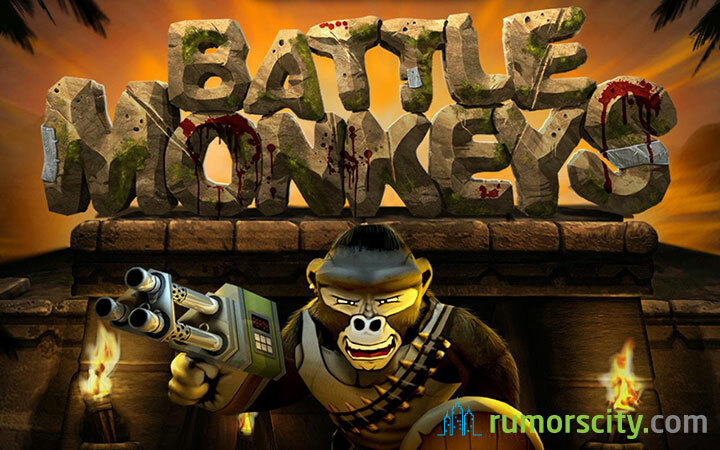 This is an awesome 3D multiplayer game where you control an army of monkey warriors to fight against other contestants. 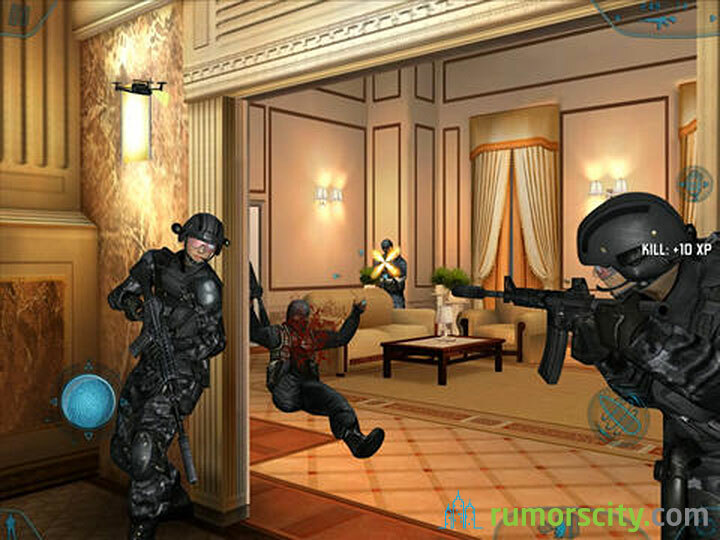 More than 4 players can play this game at once and battle against other players from around the world. Level up and rise through the battle ranks or challenge your friend to a battle. 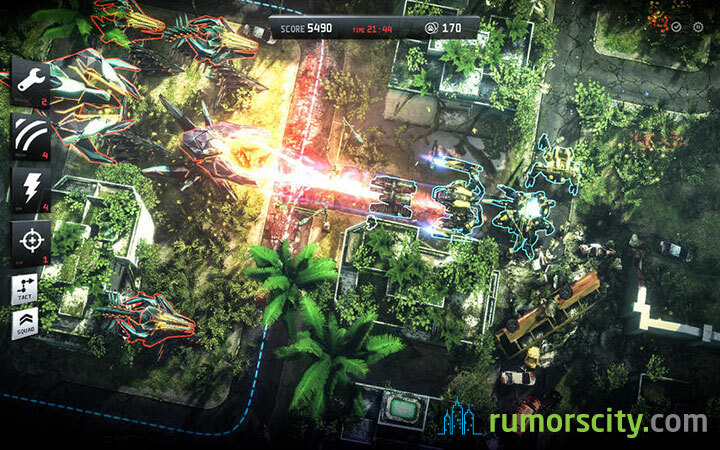 If you like tower defense, you will like Anomaly 2. 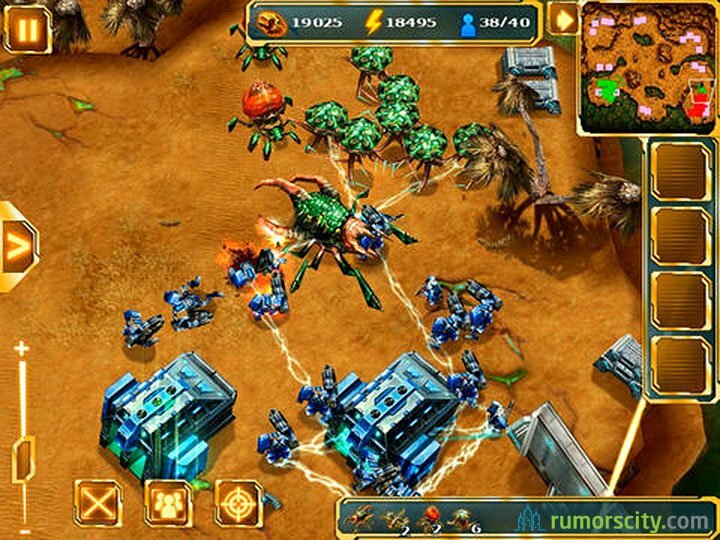 Unlike the normal tower defense where you have to protect your base, this game is in reverse, where you need to destroy the alien towers. Anomaly 2 is a sequel to the critically acclaimed Anomaly Warzone Earth. Anomaly 2 has a very interesting unique multiplayer feature, the dynamic tower defense vs tower offense. Play either as the towers to destroy the humans or lead the humans to annihilate the alien towers. 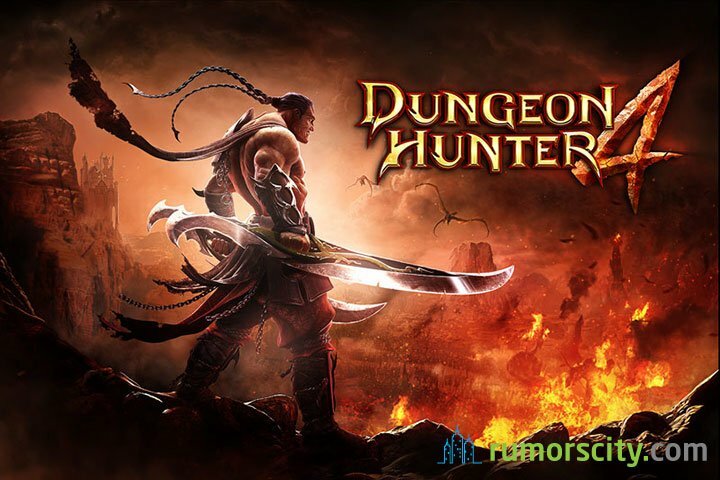 Hack and slash your way through a dark fantasy adventure killing demons while upgrading your skills and strength in the addictive Dungeon Hunter 4. Choose from 4 types of characters each with their own unique combat styles. Fight along your friends in the co-op arenas or show off your battle skills in PVP mode. Players can customize and craft their own battle gears and unveil mysteries surrounding your character thorough the game. Pocket Legends is another great title of MMO for the mobile. Join millions of users from all over the globe on adventures in creepy dungeons, frigid mountain peaks, and steamy swamps. The online mode allows you to play with your friends either in fast paced co-op or PVP action. Together, you will defeat enemies and bring justice to the land, while leveling up to unlock special abilities to become stronger and be able to customize your own character. Gun Bros is a game like the classical Contra. Play solo or team up with your friend and make it more interesting. There is also an option to add a favorite player to your friends list so that you will be able to play together when both of you are online. There is a huge arsenal of weapons to choose from and the game has an amazing interface. 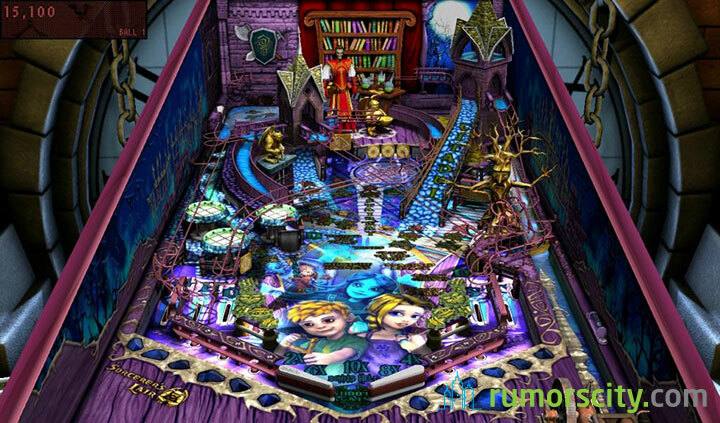 Zen Pinball HD recreates the pinball machine experience with realistic ball physics and responsive control which is as impressive on a mobile device as they are on home consoles. There are multiple tables to choose from, like the Sorcerer’s Lair which comes free, and additional tables available for in-app purchase like Star Wars Pinball, each with its own unique design and theme that captures the essence of traditional pinball. Animations and crisp sound effects really make each unique table come alive. Challenge your friend with the hot seat multiplayer feature. 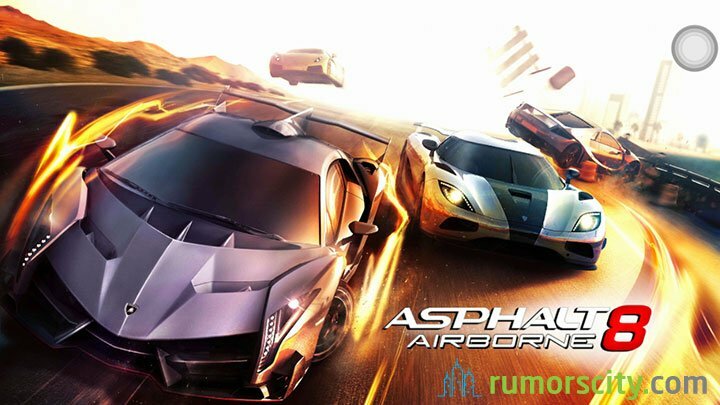 Asphalt 8: Airborne is one of the best arcade racing game on Android and other mobile platforms. The game features 56 high performance cars with 9 different race track settings. You can race in different seasons, real-time multiplayer mode with 8 opponents, maneuver through the air, and perform stunts while driving. Subscribe to our email newsletter, chock full of great articles and tips. (no spam). This Big, Tough Guard Dog Is Trying To Play With A Tiny Kitten. So Adorable.